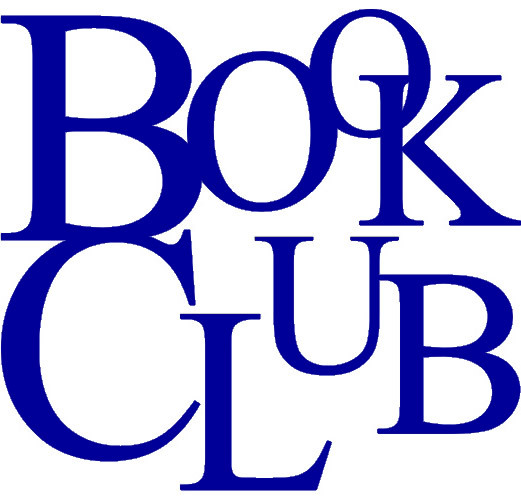 Friday Book Club: Thank You, Jeeves! This month we’re reading Thank You, Jeeves, by P.G. Wodehouse. Join us here every Friday, and if you are in the Sacramento area join us at Arden Dimick Library at 2PM on January 26th! 1. His real name was Sir Pelham Grenville Wodehouse. It’s hard to picture looking at a tiny infant and saying to oneself, “I think I’ll name him Pelham Grenville!” but somebody did. His nickname was “Plum”. 3. He scandalized Britain by making some comedic radio broadcasts while he was held prisoner by the Germans during WWII. He was branded a traitor and in fact never lived in Britain again (after France he lived in the United States). He was eventually acquitted and given a knighthood. His broadcasts seem to not have been pro-German or treasonous, but simply terribly tone-deaf to the belligerent and patriotic mood of the British who were in the middle of The Blitz. P.G. Wodehouse repeatedly expressed embarrassment at his political naiveté. Harry W. Flannery said, “Wodehouse was his own Bertie Wooster”. 4. 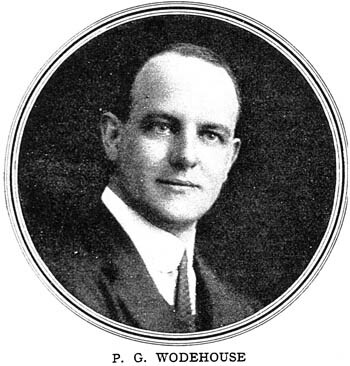 Wodehouse became a United States citizen in 1955. He continued writing well into his nineties. He always wrote about the same time period (approximately 1910 – 1930, but with no mention of WWI or any political or social upheavals). He lived from 1881-1975. Georgeorwell.gov has a great essay by Orwell that defends P.G. Wodehouse and, along the way, puts the Wodehouse novels into historical context. This is the site where I found the Harry Flannery quote, by the way. The essay is long but its wonderful, thought-provoking reading. The Paris Review has a wonderful in-depth interview with P.G. Wodehouse that was conducted shortly before his death – it’s fascinating! This entry was posted in Between The Lines Book Club and tagged Bertie Wooster, Jeeves, P. G. Wodehouse, Paris Review. Thank you, ashokbhatia, your post looks interesting – checking it out now!